Modern PBX systems come in four distinct variations: on-site PBX systems, on-site IP PBX systems, traditional hosted PBX, and hosted IP PBX. 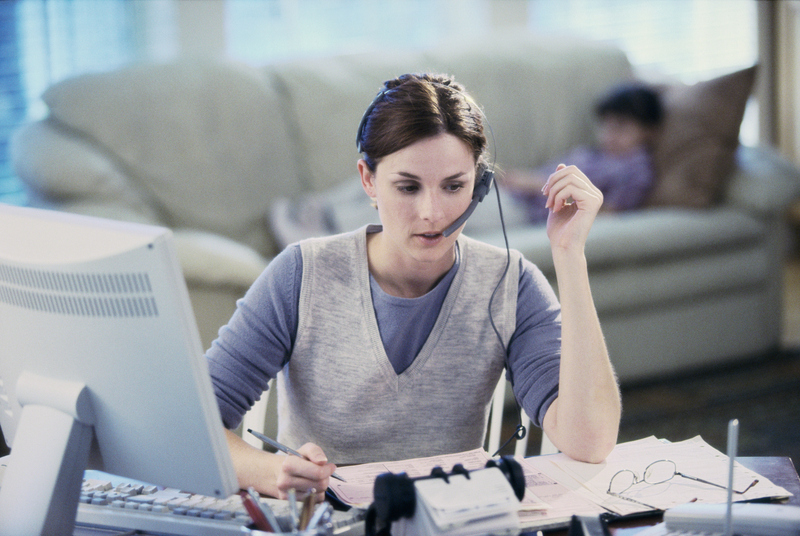 Your phone system must accommodate your business model and easily adapt to any changes. An inefficient phone system will negatively impact your internal and external communication and damage productivity. Private Branch Exchange phone systems, often referred to simply as PBX systems, are an ideal choice for growing businesses. These systems centralize your business’s internal and external communication to one location. Affordable and versatile, PBX systems have a variety of features to benefit your business. PBX systems have evolved from analog technology to more modern digital signals. All communication is centralized into one system and backed up on the cloud. Modern PBX systems come in four distinct variations: on-site PBX systems, on-site IP PBX systems, traditional hosted PBX, and hosted IP PBX. The four types are defined by operation and location. When businesses grow in staff and acquire new contacts, your communication system must evolve to meet new demands. Virtual PBX systems are an ideal resource for growing companies, due to their ability to add more phone lines without the need for additional hardware. These helpful systems are easy to maintain and require less technical work from your team. 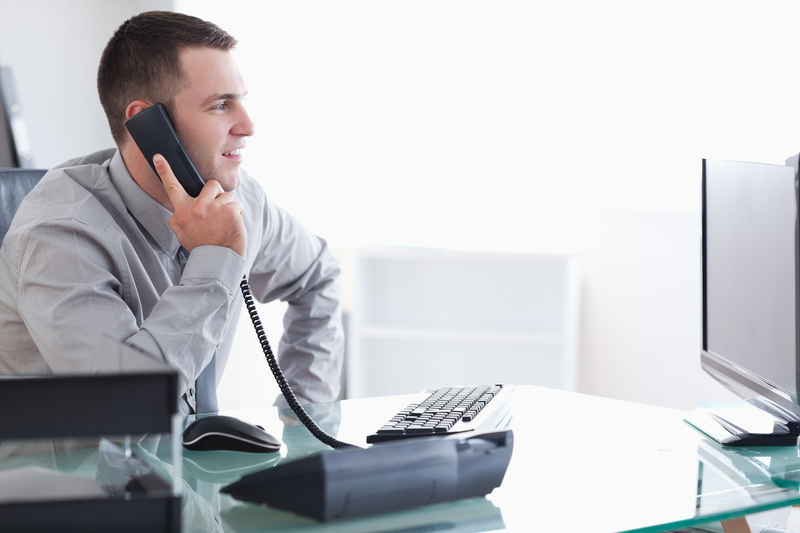 Based on your business model, PBX systems can be hosted either on-site or off-site. Each variation has numerous benefits and appeals to specific management styles. If you want more control over the system, an on-site PBX is your best option. 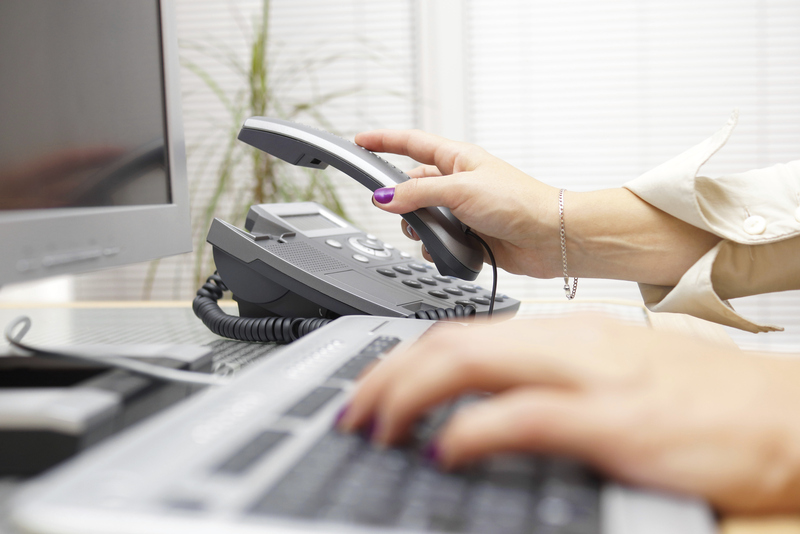 On-site PBX systems allow businesses to remove or add phone lines directly. However, this calls for technical expertise from your staff and is not compatible with all teams. A third party service provider will handle all configuration needs for off-site systems, taking the stress away from management. Investing in an efficient PBX system will decrease your telecommunication expenses in many ways. The system will log and organize all communication, instead of placing all responsibility on the shoulders of one employee. It will eliminate the demand for multiple transfers and phone lines, and quickly adapt when your company grows in size. Though the installation costs are often steep, this fee will be applied only once. Hosted PBX systems split into two distinct categories: the virtual PBX system and the standard hosted system. Analyze your business model and needs to decipher which option is best for you. This entry was posted on Friday, February 1st, 2019	at 4:18 pm	and is filed under Uncategorized	. You can follow any responses to this entry through the RSS 2.0	feed. You can leave a response, or trackback from your own site.